Oh girls, your favorite heroine Jessie has got in big trouble! It seems like she has got a massive injury. She fell on the floor while being busy in painting her house. Nobody is there to help her out. She seeks for someone who could take her to the hospital instantly without making any delays. Hope you will take this responsibility and provide her with the first aid timely. 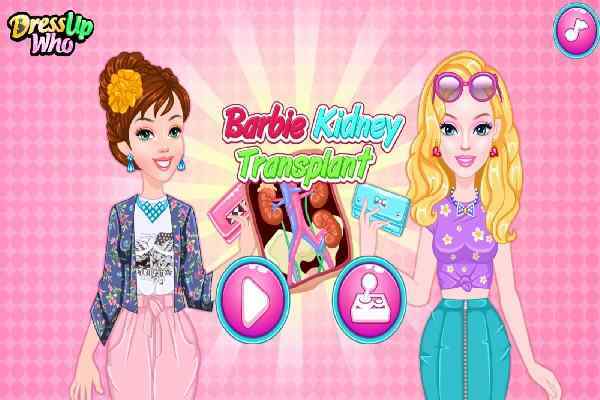 Make sure that you use your skills and help her feel better in this free online doctor game for girls and boys. 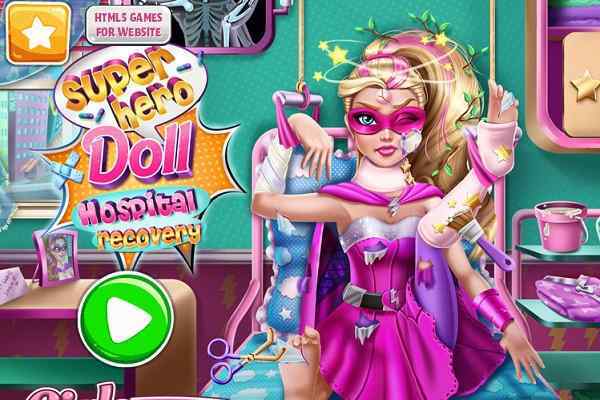 Play Jessies Hospital Recovery game and get a chance to have fun! Jessie is a very beautiful and friendly girl who is herself a popular character among her friend groups. Although she is surrounded by her lots of friends in general, today she is alone and got injured badly. 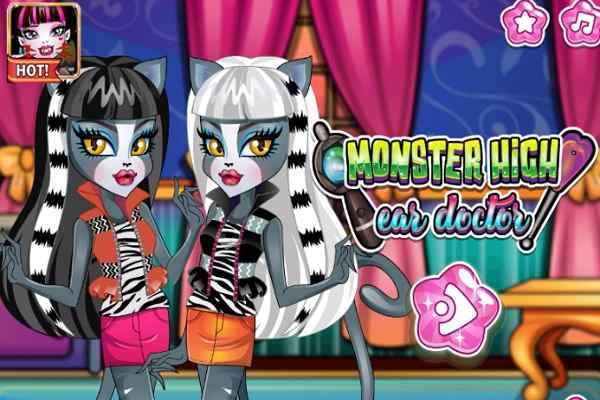 You will get a wonderful chance to become her good friend in this cool html5 game. 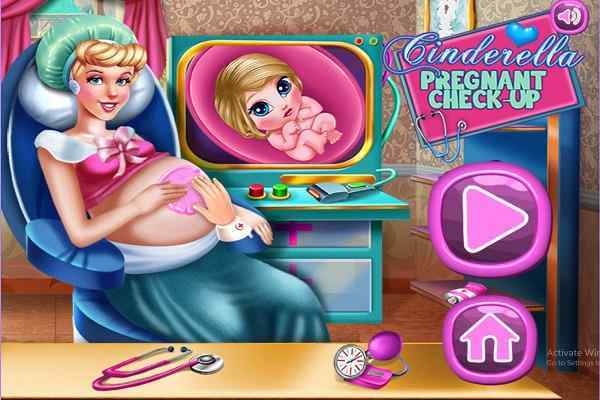 At the initial level of this game, you will have to check if she has not got a major injury in her any body part. She is in the hospital, it is your responsibility to provide her with a complete care so that she can recover fast. 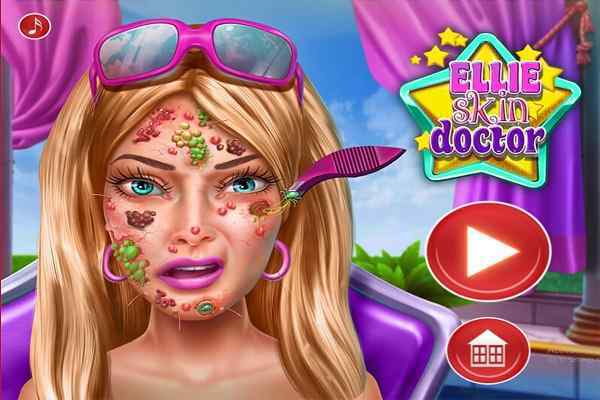 Become her doctor in this leading girl doctor game and make her recovery a very simple and easy process. Pay attention to all the needful instructions and indications in order to complete the goal successfully. You know very well how to take care of Jessie and help them get back to a healthy and normal life at the end of this brand new caring game for girls. No need to bother if your favorite girl does not get the proper recovery treatment since nobody is there to scold you. Play it again in your browser and complete the mission of the game successfully!